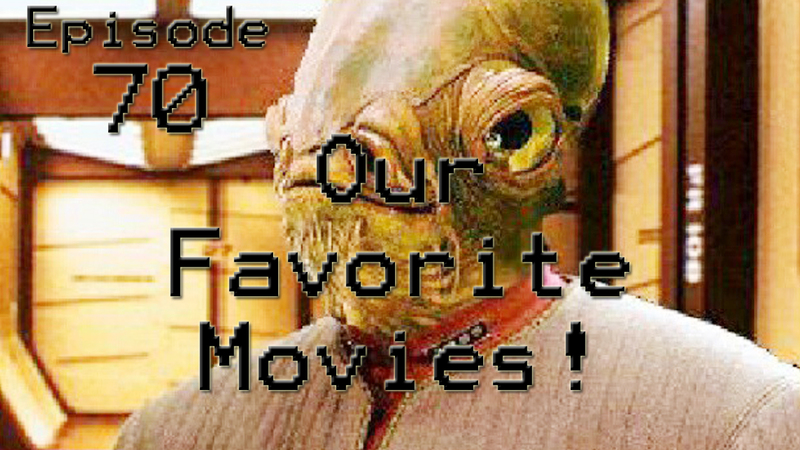 The Pandora Society » The Uncommon Geek podcast Episode 70: Our Favorite Movies! The Uncommon Geek podcast Episode 70: Our Favorite Movies! With Star Wars Episode VII right around the corner, we felt it would be pretty awesome to talk about our favorite movies of all time! Troy, Matt, and Mr. Shell are on the podcast to share their favorite movies! We also talk about why they are our favorite movies, and how the current state of Hollywood differs from our favorites. The Uncommon Geek podcast Episode 77: The Uncommon Geeks Play Geek Out! The Uncommon Geek podcast Episode 75: Multi-topic Geekery with Matt Gibbs! The Uncommon Geek podcast Episode 73: Interview with Basement Fodder Podcast – Part Two!